Flying in controlled airspace near airports requires you to submit a complex authorization to the FAA and the process may take up to 90 days to get approved. 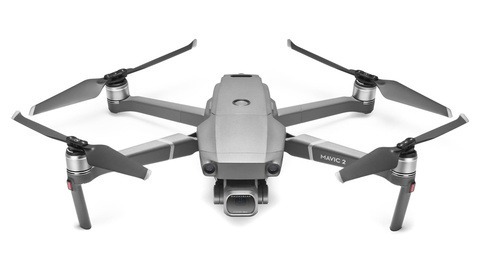 But the federal administration just granted permission to nine organizations, including DJI, to process near-real-time airspace authorizations. What Is LAANC and Who Is It For? 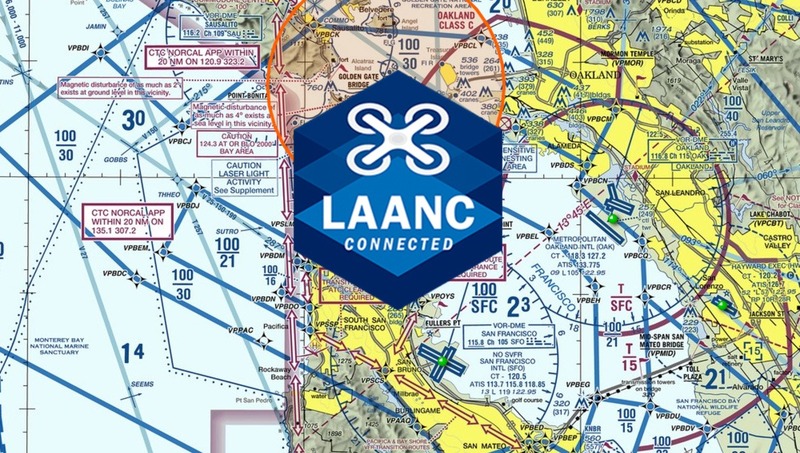 LAANC stands for Low Altitude Authorization and Notification Capability. 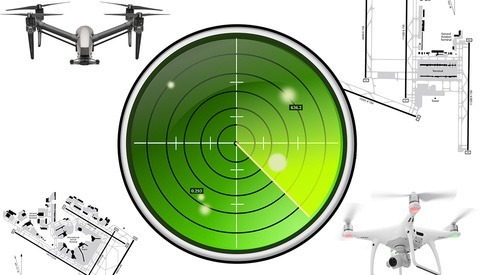 This program launched this year is a collaboration between the FAA and the drone industry and provides near-real-time processing of airspace authorizations for Part 107 drone operators nationwide who fly in controlled airspace. At the moment, the process to fly within controlled airspace is extremely restrictive. Licensed drone pilots (Part 107) must request a waiver three months in advance via the FAA website and fill out a long application. Needless to say that this solution can be a major issue for commercial drone operations, as it is not very flexible. Essentially, the LAANC allows licensed drones pilots to submit an airspace request via one of the nine companies that have been certified by the FAA (DJI, Aeronyde, Airbus, AiRXOS, Altitude Angel, Converge, KittyHawk, UASidekick, and Unifly). The process should be automated, and authorized companies such as DJI will be able deliver flight authorizations in real time just before a flight. 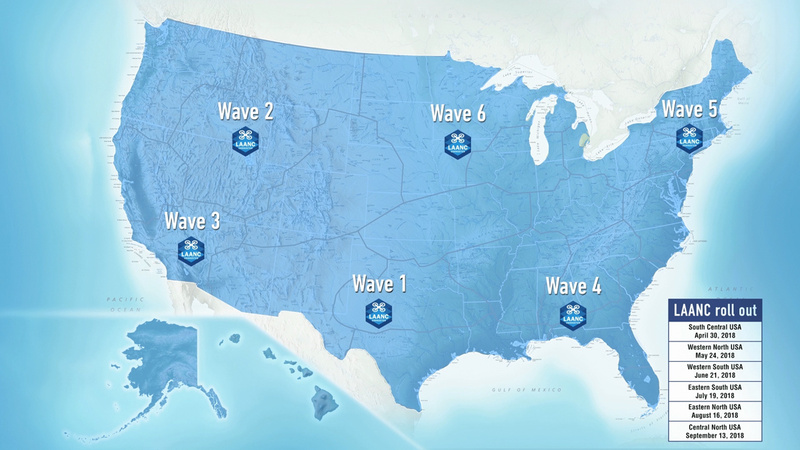 LAANC will deploy in waves regionally. By September 2018, LAANC will be available at nearly 300 air traffic facilities covering approximately 500 airports. The airspace authorizations are granted for altitudes below 400 feet, but drone pilots will also be able to request to fly above this ceiling via the LAANC system. 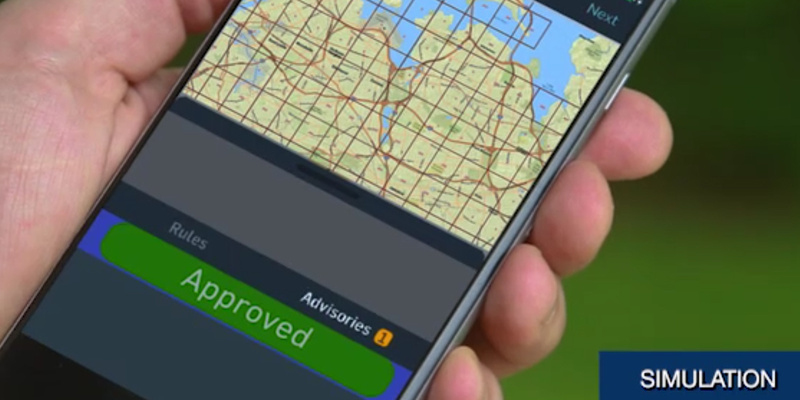 Screenshot capture from the official FAA video describing the LAANC system. Which Airspaces and Airports Are Covered by the LAANC? The 500 airports currently covered by LAANC includes the major class B and C airspaces such as San Francisco Airport, Miami International, JFK, Denver International, Chicago O’Hare, Seattle-Tacoma, and Atlanta Hartsfield to name a few. However, the FAA warns that "the LAANC capability is in beta throughout 2018. The list of facilities taking part in LAANC will change during testing, including the removal of airports that previously offered the LAANC capability.” Some locations may change, but the goal is the generalize the system as much as possible across the country. So one part of the government tells us that the company is spying for China while another legitimizes them by giving them the ability to authorize flights. Makes sense. Someone once said: "Keep your friends close and your enemies closer"
In this case, I believe that the FAA had to find a solution with the number one drone provider. 80% of the hobbyist and photo/video drone fleet is from DJI. There is no way around it. 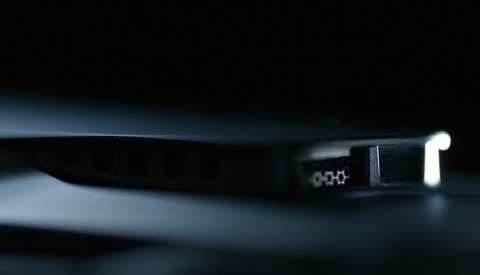 Implementing a streamlined authorization system without DJI wouldn't make sense.